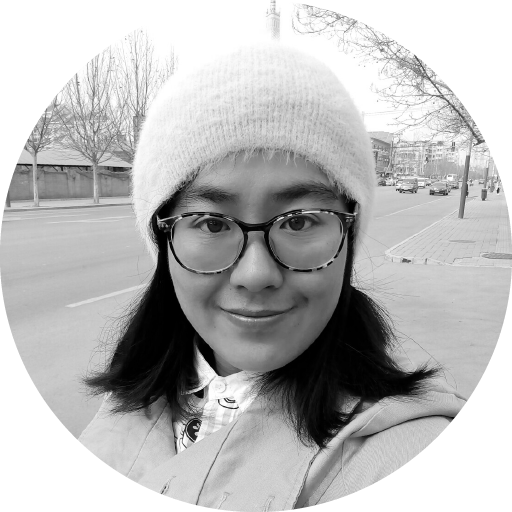 Esther Li is the COO at Beijing Bladerunner Culture Media Co. Ltd. It is a brand-new, fast-growing Chinese film company, which was founded in 2012. Bladerunner started with film marketing and is currently integrating movie project development, film production, movie marketing, and distribution. During the last 6 years, Bladerunner has provided marketing services for more than 60 film projects. The company is currently building a film incubation platform called Wonders Fantasy Workshop and also Wonders International Film Festival. The company aims to develop high-quality Chinese genre films. It is also looking to promote production in the local film industry by gathering young talented directors and relative resources around the world.